We do Recording, Editing, Mixing and Mastering of all types of music. 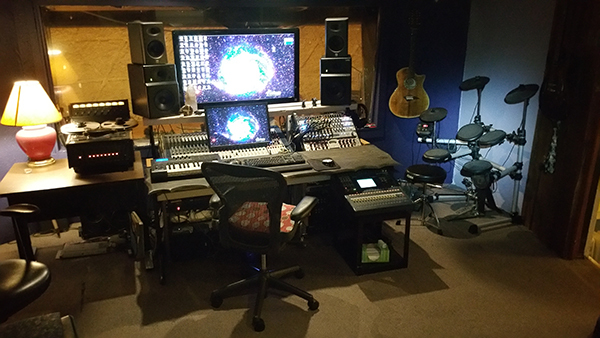 We can also edit and mix tracks you have recorded yourself. 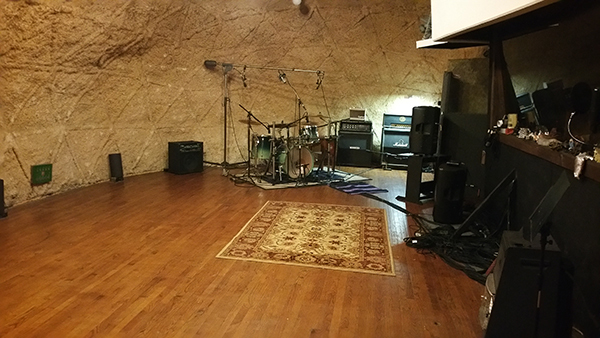 Established in 1992, Dome Sound is a state-of-the-art recording studio that offers clients an intimate recording environment for all of their music production needs. We have been using digital recording since 1994 giving us the expertise to do the finest creative work possible. Our clients range from top acts, to up and coming bands and independent releases.